1. It has a multi-level covered parking building. 2. It is open 24 hours. 3. Security is 24 hours. 4. It can accommodate approximately 200 cars. 5. No reservation or pre-booking of parking service. You park your car at the Park n Fly covered parking lot. 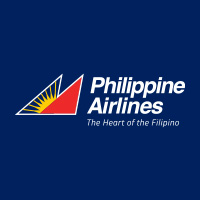 They bring you to any terminal of the Manila International Airport, including the Domestic terminal using a shuttle. You call Park n Fly, to pick you up at the airport and bring you to the Park n Fly parking lot where you pick up your car. It is located in the corner of MIA and Domestic Road, around 500 meters from the Manila Domestic Airport.